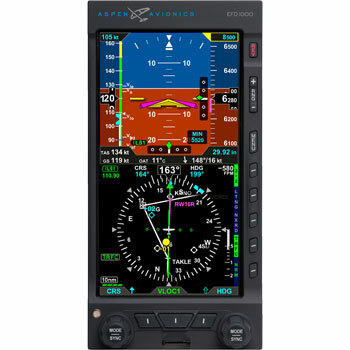 Aspen earned FAA and EASA approval for its EFD1000 Primary Flight Display (PFD) units in 2008, granting you the ability to take advantage of this incredibly innovative display which essentially shrinks a six-pack into the space formerly occupied by just two normal instruments. This self contained PFD, complete with built in ADAHRS, backup battery, emergency GPS, air data and more, is not only a great unit for your aircraft, but comes at a very affordable price. 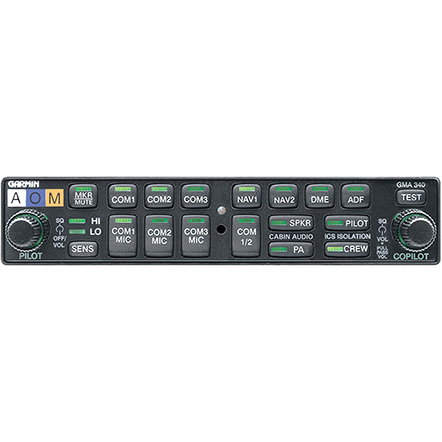 Despite the small size of the Aspen EFD1000 Pro, this unit is packed full of information and features, containing the same functionality as the Pilot PFD, and more. 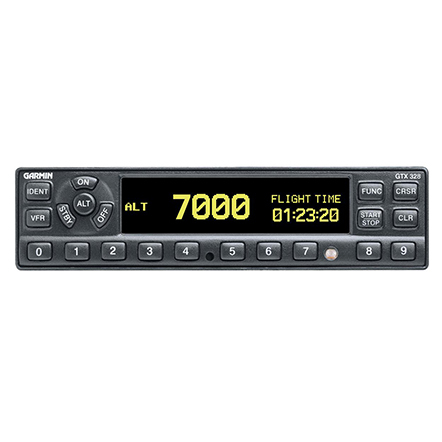 The top half of the EFD1000 PFD is dominated by a full width artificial horizon line, helping you to clearly recognise any inadvertent turns you may have made in heavy cloud cover. Beneath this is Horizontal Situation Indicator (HSI) which will integrate a course pointer and course deviation indicator onto your compass rose. Situational awareness can be greatly improved with the ability to set two bearing pointers to any VOR or GPS waypoint. The base map at the bottom of the screen can feature datalink, weather graphics and traffic with additional software, but will automatically highlight your flight plan legs, and nearby navaids and airports. 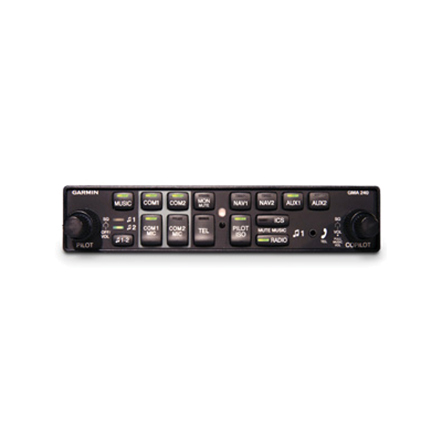 Additional information provided to you by the EFD1000 Pro included lateral and vertical deviation indicators when in approach mode, along with your approach minimums. 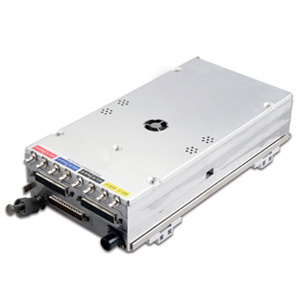 Aspen have also included an Analogue Converter Unit (ACU) with the EFD1000, meaning this unit can couple to the majority of autopilots and flight directors. 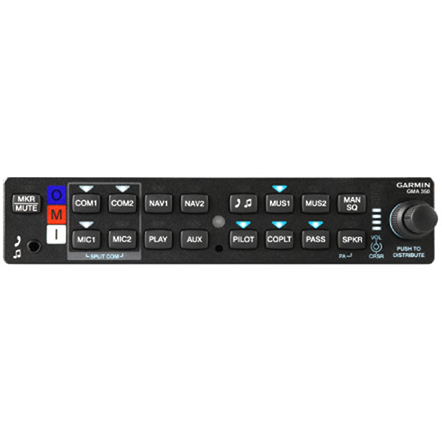 If you are looking for a primary flight display that contains all of the functionality that a serious instrument pilot needs, without a hefty price tag, then this is a unit to consider. Contact RGV now for more information about this, or any other Aspen products.